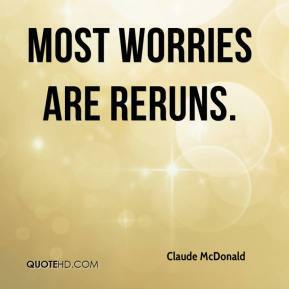 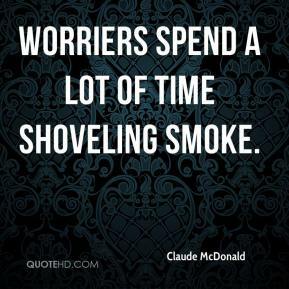 Worriers spend a lot of time shoveling smoke. 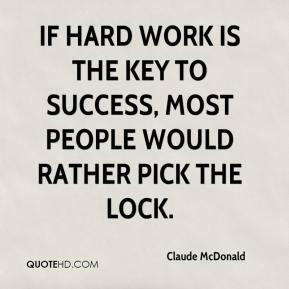 If hard work is the key to success, most people would rather pick the lock. 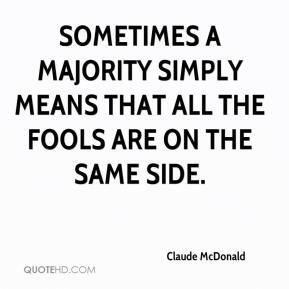 Sometimes a majority simply means that all the fools are on the same side.